Harry Bossey, Bossey responds to an article in the Thursday, September 18 issue of the Dayton Daily News. The article mentions a request from Auditor Karl Keith’s office that the Huber Heights school board further revise their estimated revenue decline from prior estimates provided. “This continues a pattern of misinformation from the county auditor’s office. There was no reason given by the auditor as to why the projected loss had to be revised again. It is difficult for a school board to have to plan for next year without proper and accurate information from a county auditor who has spent all of his professional career in the public sector.” stated Bossey. “It is important that the county auditor understands the importance, impact and accuracy of the information that his office provides to the surrounding communities who rely on it to plan their daily lives. 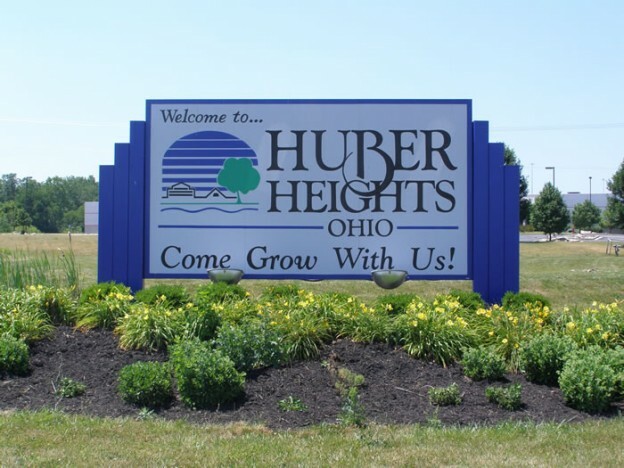 Our campaign believes the auditor’s revision of prior estimates for Huber Heights is another attempt to scare the voters to go the polls – election year politics!” he concluded. To read the full press release from the Bossey Campaign below concerning Huber Heights Devalued by the Karl Keith click the link below.